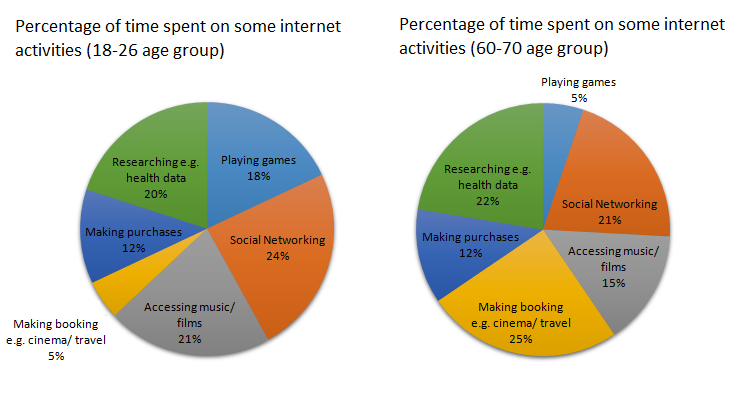 The charts below show the percentage of time younger and older people spend on various Internet activities in their free time (excluding email). Summarise the information by selecting and reporting the main features, and making comparisons where relevant. Some people feel that the legal age at which people can marry should be at least 21. Choose one of our service options from the following section. Click the Choose Pack button to purchase our service from just $12.99 per task! An order confirmation email will be sent to you to confirm the purchase after your order placement. Follow the instructions in the confirmation email to continue submitting your essay for the evaluation. Within 48 hours. 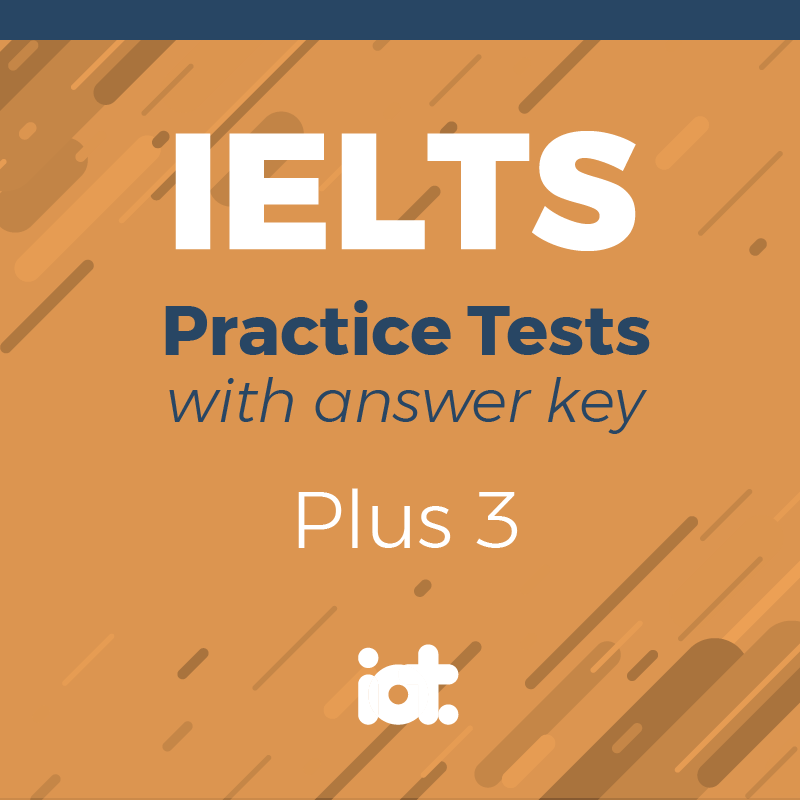 you will receive the evaluated essay reviewed by our certified IELTS instructor with estimated band score and detailed feedback. For more information about this service, please click here or checkout our FAQ page. Everything included in both Task 1 and 2! Save 20% with this pack!